Happy Friday, blog fans! 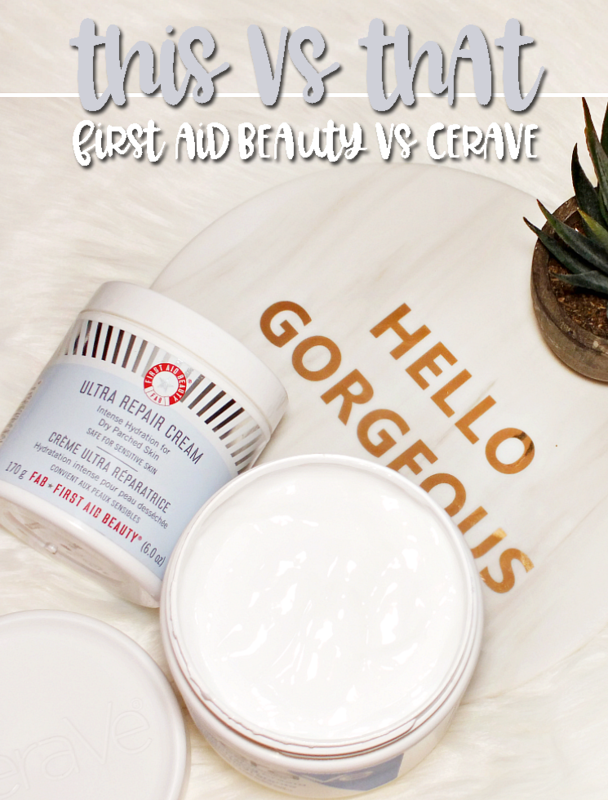 I thought it was necessary to add some colour to this week, since it's been a full on skincare love-fest thus far. 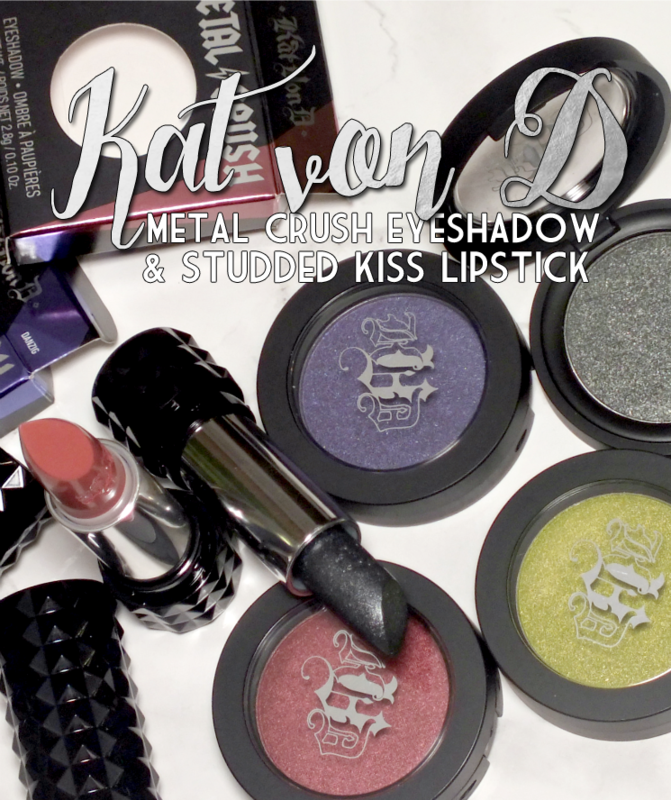 The pretties up for discussion today come in the form of Kat Von D Metal Crush Eyeshadows and as a little bonus, two shades of Kat Von D Studded Kiss Lipsticks. Read on! 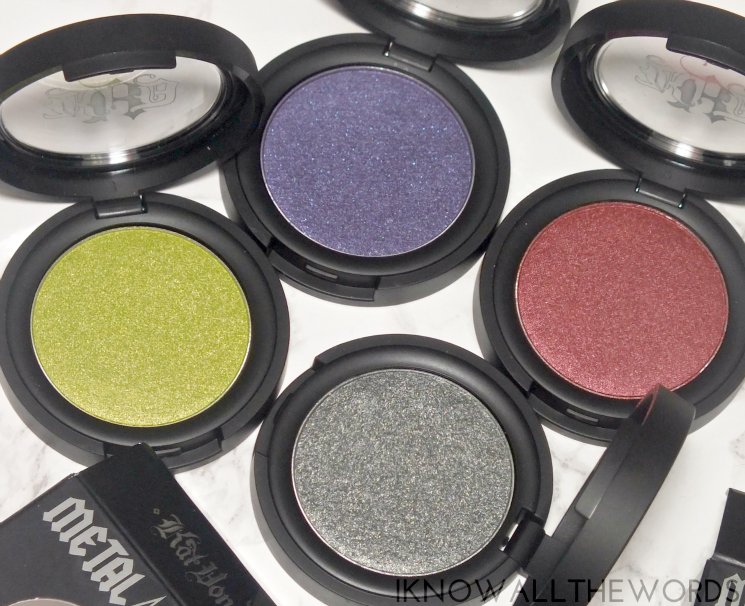 If it's pure gorgeous, shimmering, metallic shadow you're after, look no further. 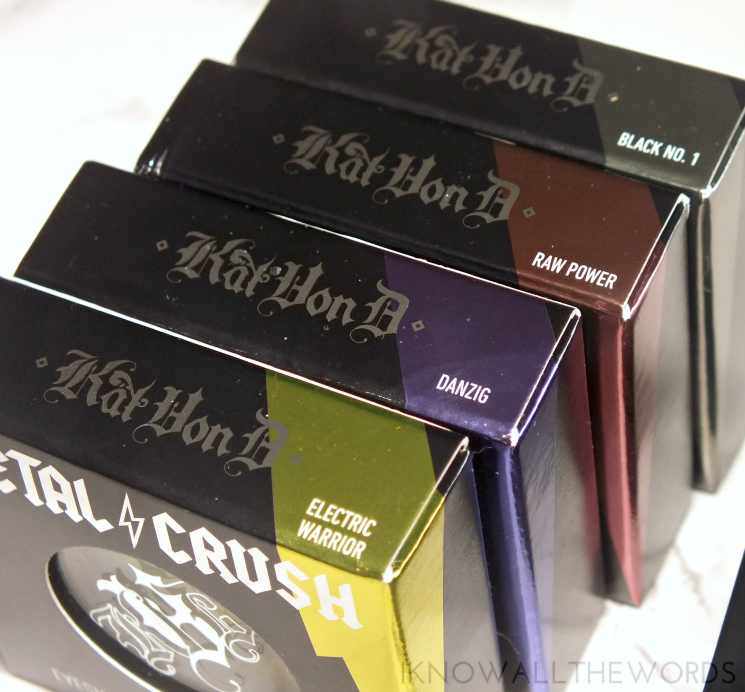 The Kat Von D Metal Crush Eyeshadows are all kinds of great. The single shadows are available in ten shades and feature a unique cream-like powder formula. 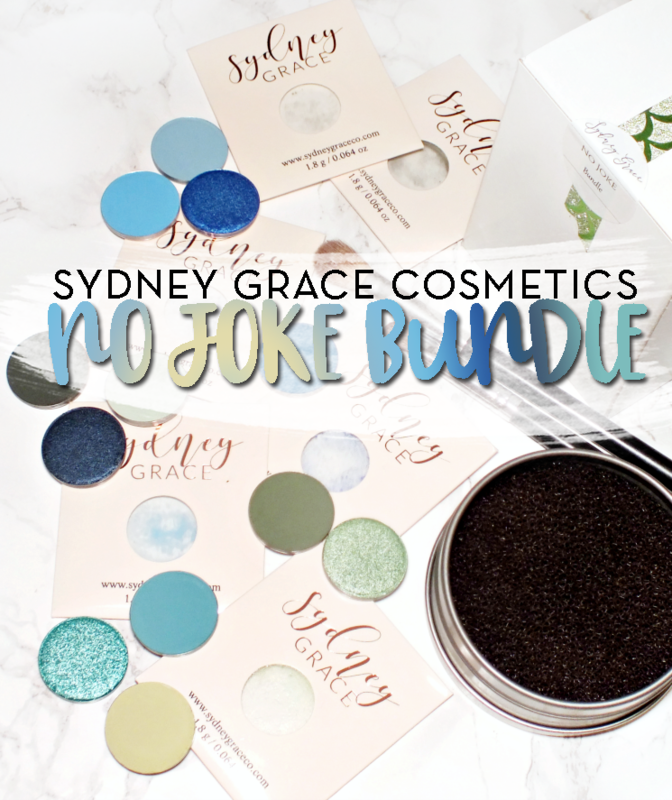 The shadows are powder, but have a super smooth, creamy fell that applies incredibly easily. 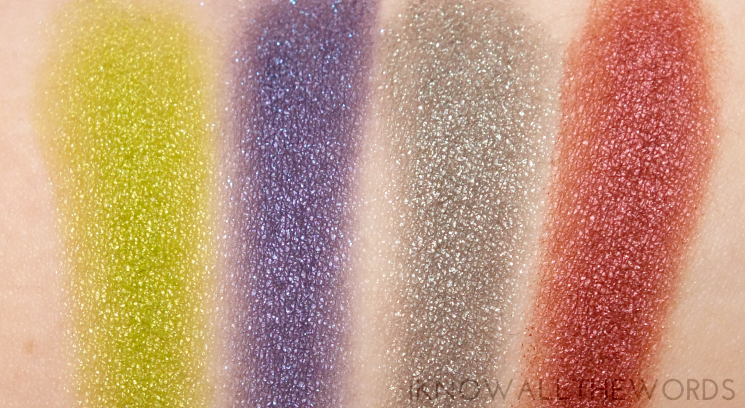 Pigmentation is pretty incredible, with full opacity being easily achieved. I like that the shadows aren't overly glittery, but instead have a metallic shimmer that catches light for a bit of sheen. The shades in the range are colourful, but simplistic in the sense that only one shade represents each shade family. Of the ten shades, I've been using Electric Warrior an acid-like green, Danzing a blue based violet, Black No. 1 a silvery gunmetal, and Raw Power a stunning garnet red (my current favourite shade!). While the formula does blend well with other shadows, I really like to use this one their own or in more simple looks as the finish and colour intensity really doesn't need a whole lot extra to really shine. A bit of liquid liner and mascara does the job quite nicely. 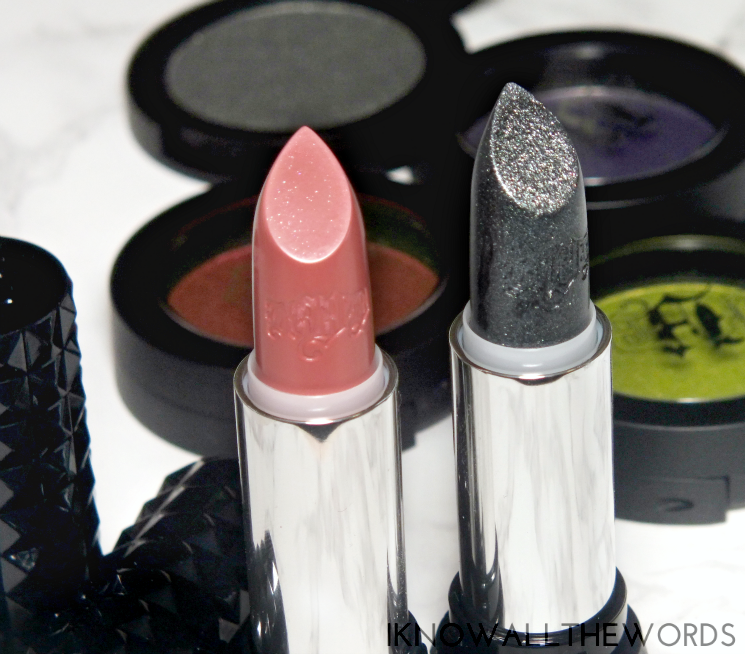 On to a bit of lip lovin with Kat Von D Studded Kiss Lipstick. 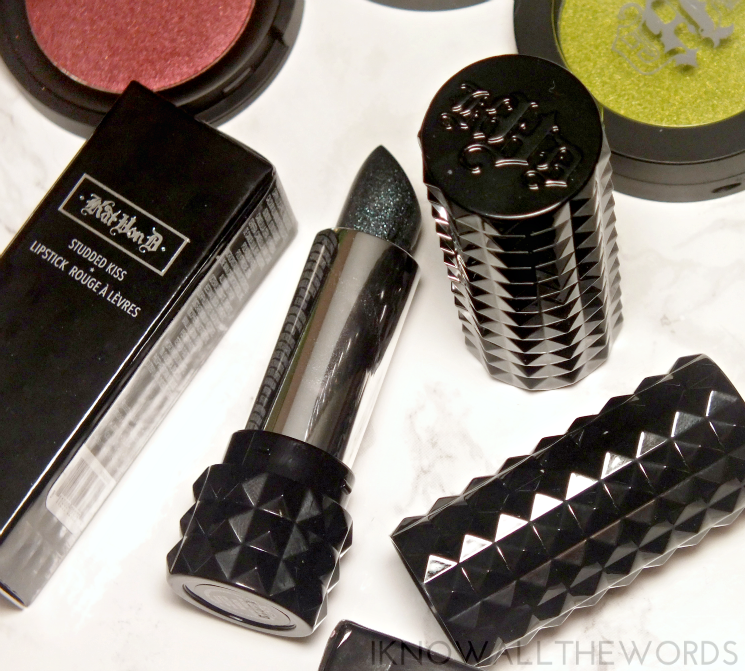 Housed in all black, studded tubers, these lipsticks have a sleek yet chic and cool vibe. 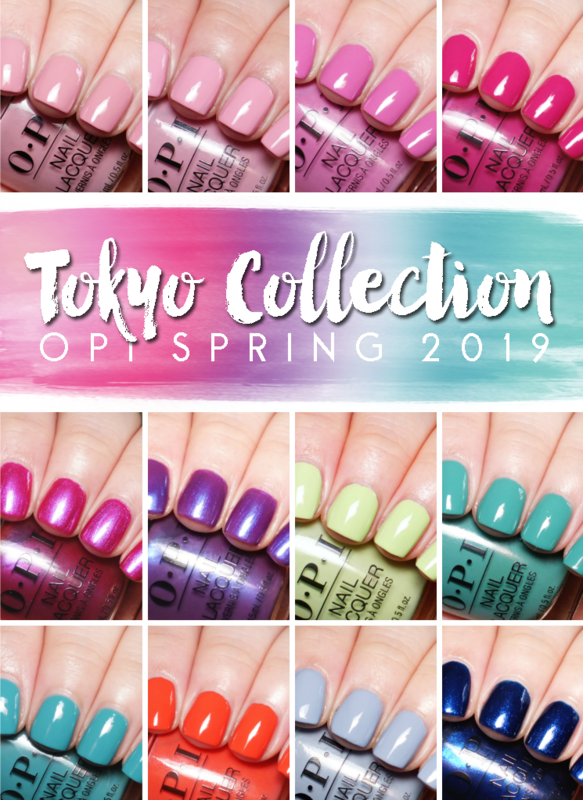 I really like the packaging, but it does make finding the right shade a little tricky if you have a collection. The bottom labels are colour co-ordinated, but as well know it's not always easy to tell exactly what you're reaching for without opening the tube. Inside the tube, you're greeted to a wonderfully scented (creme brulee, but it's quite vanilla based to my nose) bullet of colour. I noticed the bullets felt a bit loose in both of my tubes, so I don't recommend twisting these up too high for risk of snapping them. Of the shades I've tested (more specifics momentarily) both had a very similar texture with a satin finish that leaned a bit closer to matte. The formula wasn't drying, but didn't add anything to lips either. 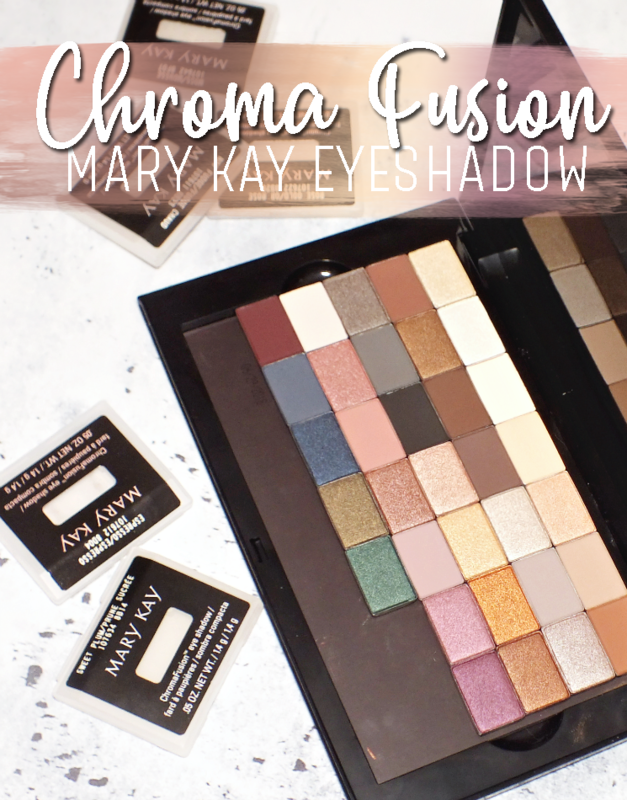 The shades applied easily, with a fairly creamy texture and even pigmentation. 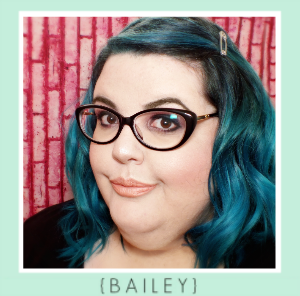 Magick, a dusty rose shade, looks fairly basic, but does have a fair bit of glitter within it. The shimmer isn't very noticeable until the colour begins to wear away. 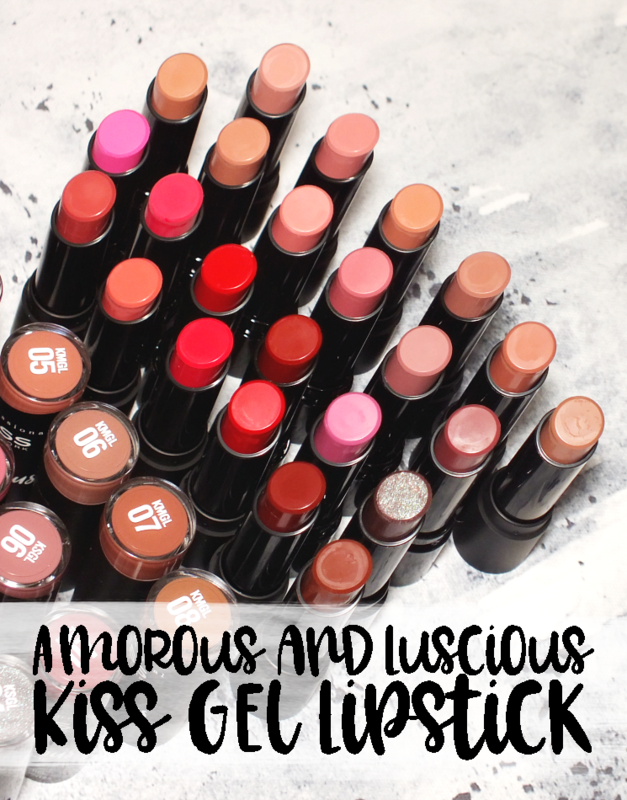 The colour is gorgeous, but watch out if you're not a fan of shimmer lips. Na Yeon is for the bold with it's black shade filled with gunmetal shimmer. In the tube the shade looks like it would apply as a gunmetal shade, but it is in fact black. 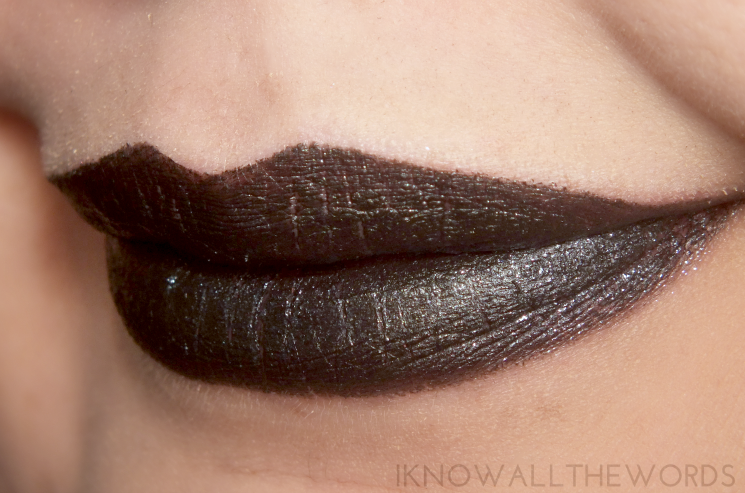 I'm not a usual wearer of black lipstick, but I kind of love it. Overall, some great additions to the KVD lineup. 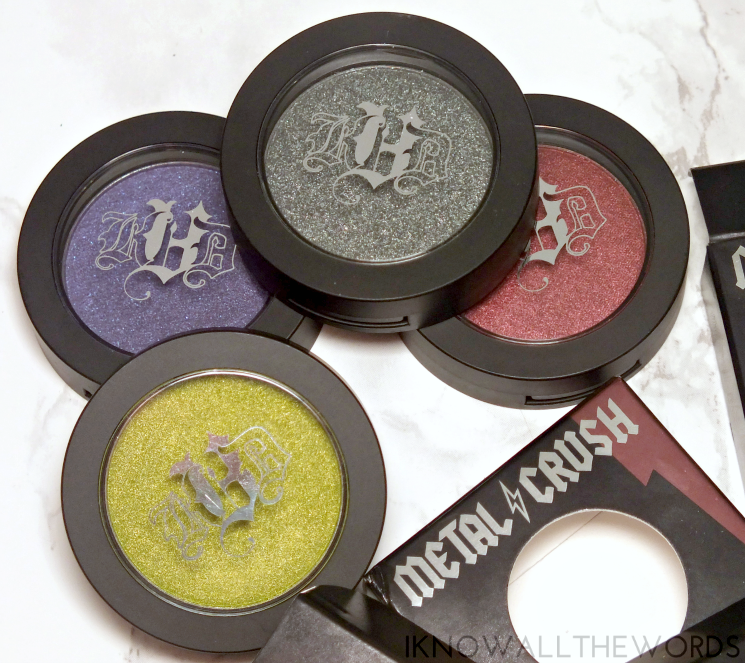 I highly recommend the Metal Crush Eyeshadows as the finish is just so great with a formula to match. 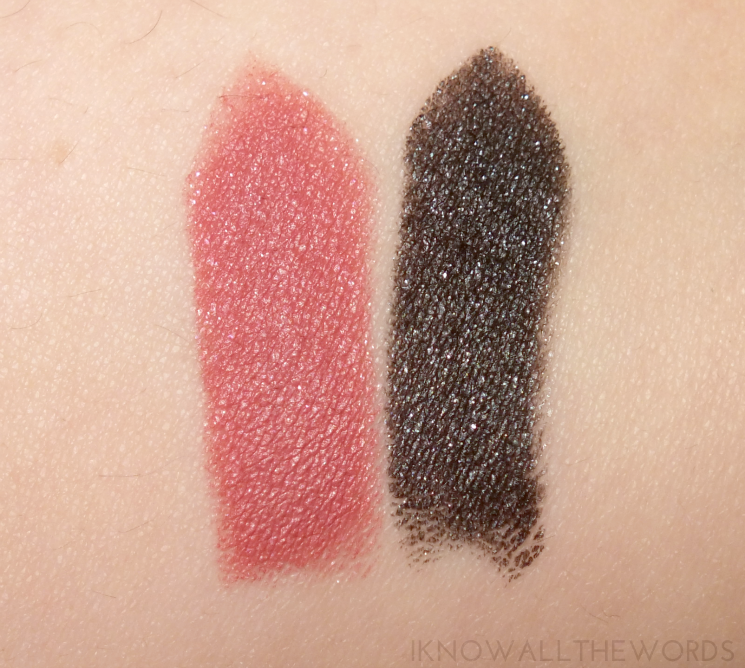 I quite like lipsticks, but I do recommend looking up a swatch of the shade you're interested (or swatch in store) as the shade descriptions don't all mention shimmer when it is present. The range is also a notable option if you're searching a more alternative hue, with a wide range of unique shades available. 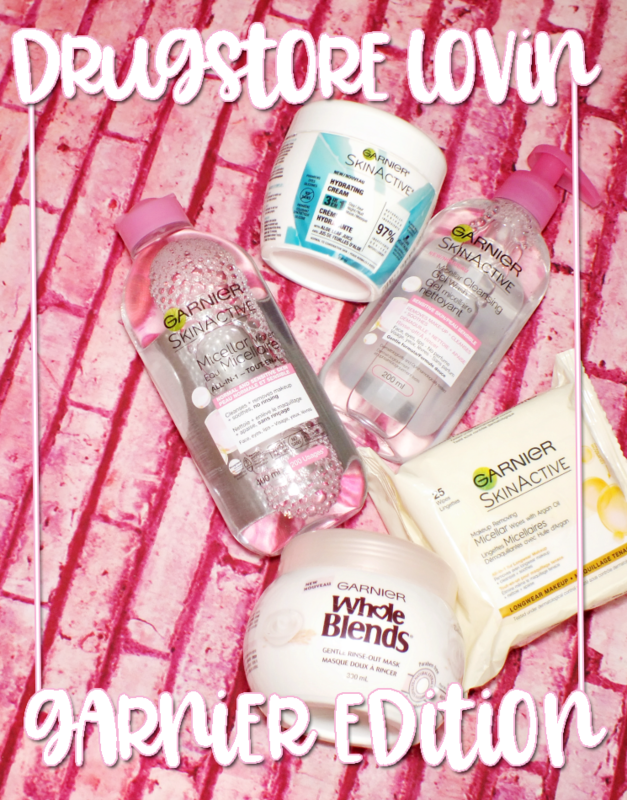 Have you tried wither of these products? Thoughts?